Watch your users stress-test your design. Unlike a focus group which elicits group opinions, usability testing gives you individual behavioral feedback. The difference is key: users interact with designs on their own, not in a group. How users behave with your design is more important than what they think of it. An industry standard approach to assessing usability (ease of use and ease of learning). Consists of 1:1 interviews with users. Observe users as they use your product to determine errors, issues and opportunities. Get feedback directly from your users. Get validation on your design. Measure your User Experience and task success- the #1 metric. Optimize conversion and user adoption. 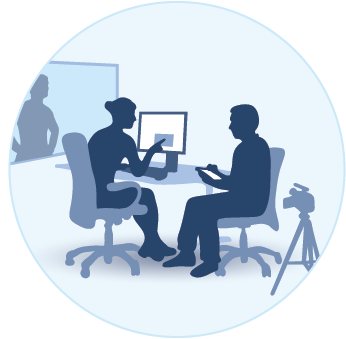 Lab based usability testing; Portable usability testing; online user testing. Usability test report. Includes design recommendations. wrong thing. Thereby saving time, money and other precious resources. In other words, it finds problems when they are still easy and cheap to fix. “Two distinct advantages to formal testing: it provides feedback for site development, and it is an educational opportunity for designers and engineers, allowing them to see firsthand the decision-making process of an average site visitor” –Jupiter Research. - Get feedback directly from your users. - Get validation on your design. - Pinpoint confusions, frustrations, errors. - Optimize conversion and user adoption. - Gain fast assessment of how well a UI works for users. - Get regular and just-in-time feedback. 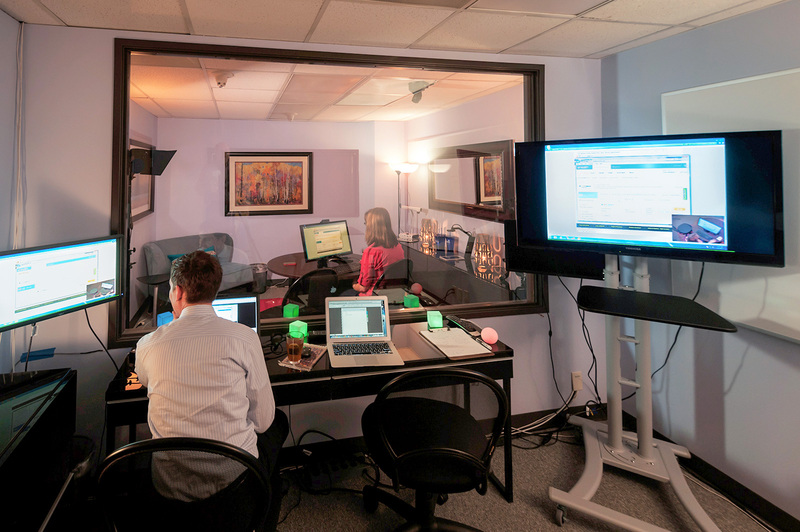 - Leverage our remote or rapid Agile Usability testing. - Marry Agile + UX for maximum product quality. - Feed your development team real-world user feedback.